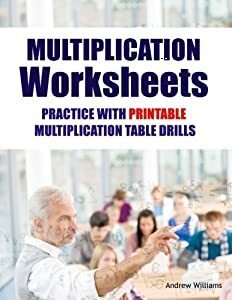 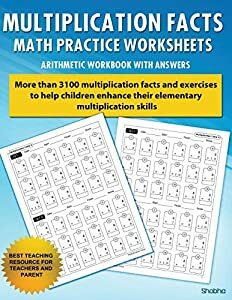 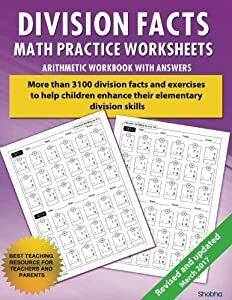 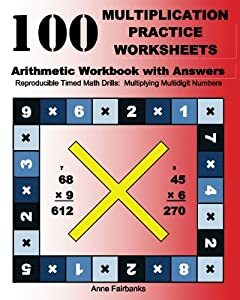 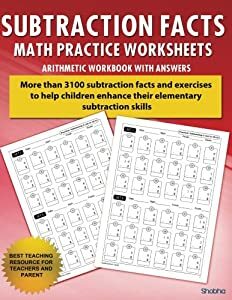 Maths Worksheets and Photocopiable Maths Workbooks. 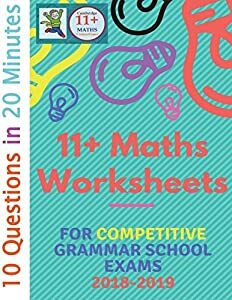 We offer a wide range of maths worksheets including KS1 and KS2 maths worksheets from Collins, Letts and CGP. 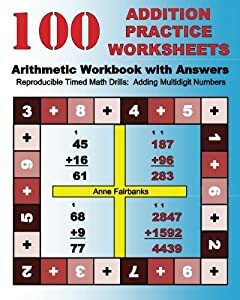 We also offer a range of photocopiable workbooks.